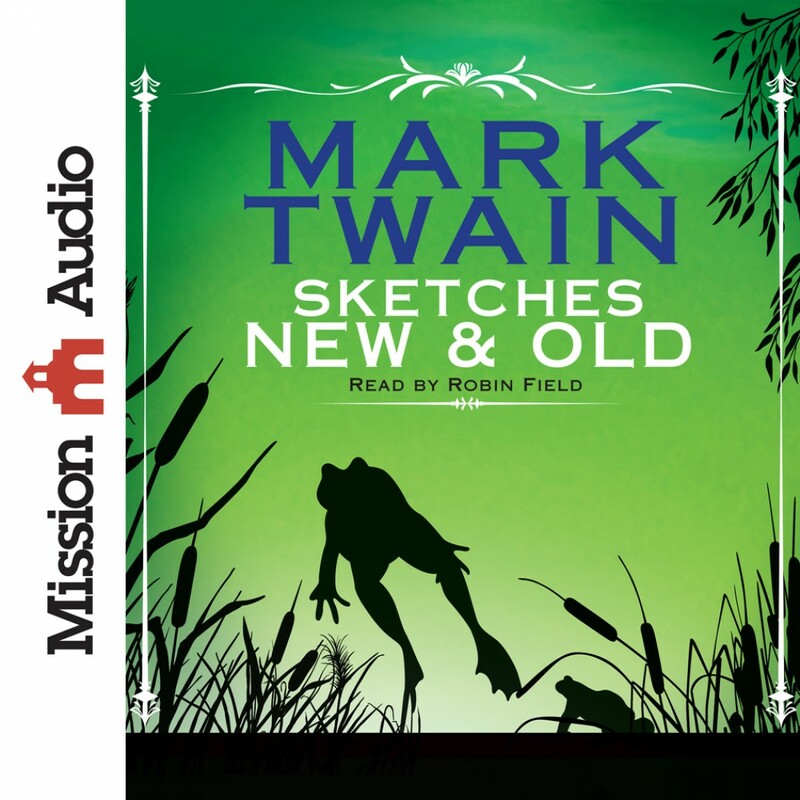 Sketches New and Old by Mark Twain Audiobook Download - Christian audiobooks. Try us free. These classic sketches from Twain are no longer than 10 minutes, but all show his quick witted humor in response to the events of the day.